Companies that attempt to open offshore bank accounts in recent months may face troubles. 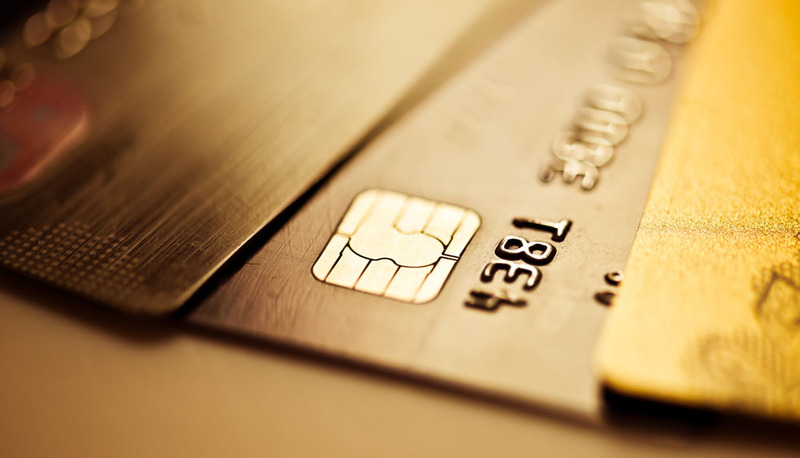 Most banks are raising extremely high requirements. Overall, the regulations have been tightening to ban money laundry, capital outflow, and illegal tax aversions. Let’s take a look. · Shall have affiliated domestic companies. · Yearly revenue shall exceed USD 10 million. · Shall provide an audit report of affiliated domestic companies in the past year. · Shall submit bank balance, contract with other parties, and receipts, etc, for the past 3 months. · Shall provide proof of residence for the company directors. · Proof of address of shareholders and directors of the Hong Kong company (water, electricity and credit bills for the past 3 months, with address and name). · Documents of the domestic company: copy of company license, the bank balance of the past three months; financial statement of the past year (income statement and balance sheet) or audit report. Revenue shall exceed USD 3 million. · Contractor receipt under the name of the offshore company. · Time for bank opening: 2 months. Among this period, one month is for checking filing documents. HKD 20,000 shall be installed after initial approval. · Account opening fee for Hong Kong and UK companies: HKD 10,000. · Account opening process: online appointment, appointment confirmation, account opening with the personal presence in HK. · Common account opening currently not available. 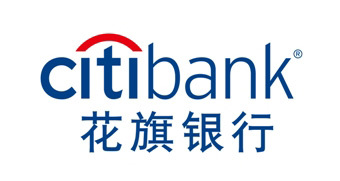 · HKD 1.5 million needed to open Citigold account. · If you close your account less than half a year, an extra fee of HKD 500 needed. 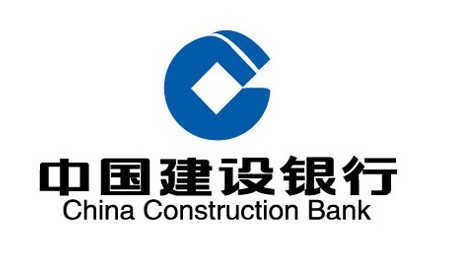 · Affiliated companies in Mainland China shall open bank account jointly with the offshore company. · Yearly revenue shall exceed USD 5 million. · The client manager is solely responsible for the consequence of opening offshore accounts. · Minimum 4 transactions shall be completed in the first 3 months at the counter. Online banking applicable after. · All transactions shall be done at the counter, only online inquiry is currently available. · No account opening fee and management fee. Transaction fee depending on the actual amount. · Time for bank opening: less than a day (provided sound documentation). · Not available at the moment. · Hong Kong address is must to prove your sources of funding. · Yearly revenue shall exceed USD 3 million. · All transactions shall be completed at the counter for the first 3 months. Online banking applicable after 5 remittances. 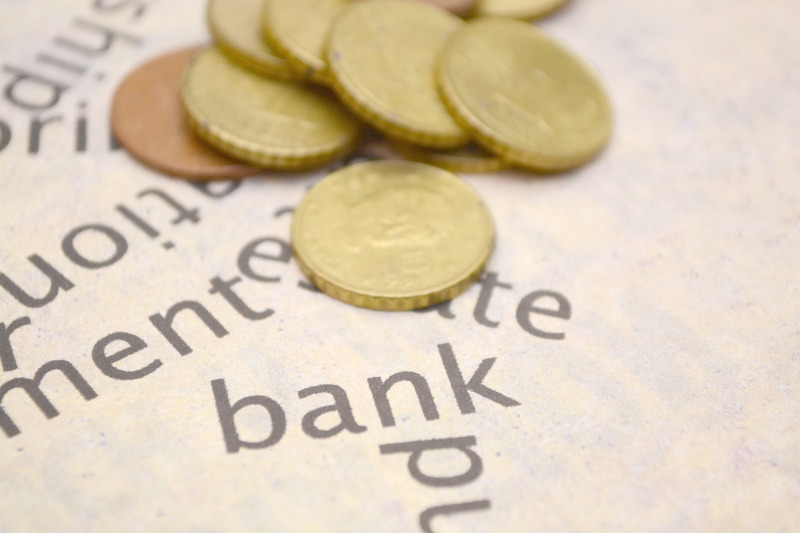 · Time for bank opening: 7 to 30 days for securitization. Have troubles in opening a bank account? Contact us, and we can help! New Appointment System for Chinese Visa Starts Today!